If you're visiting in spring, you can also enjoy tulips in the Walled Garden, blooms in the Azalea Garden, and wisteria blooming along several pergolas near the house and in the Walled Garden. If these gardens inspire you in your search for your own piece of land, be sure to look at the , they have taken great care in recreating the emotions felt here. 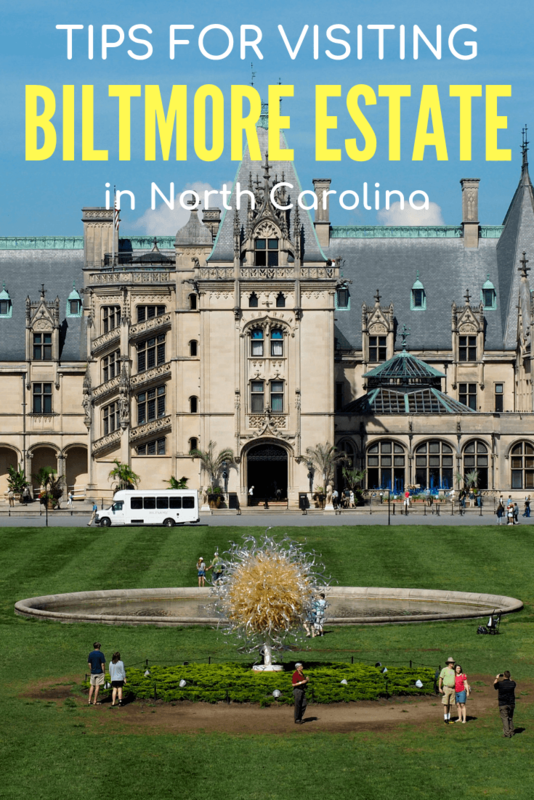 Check out the rest of the Biltmore's guided tours . 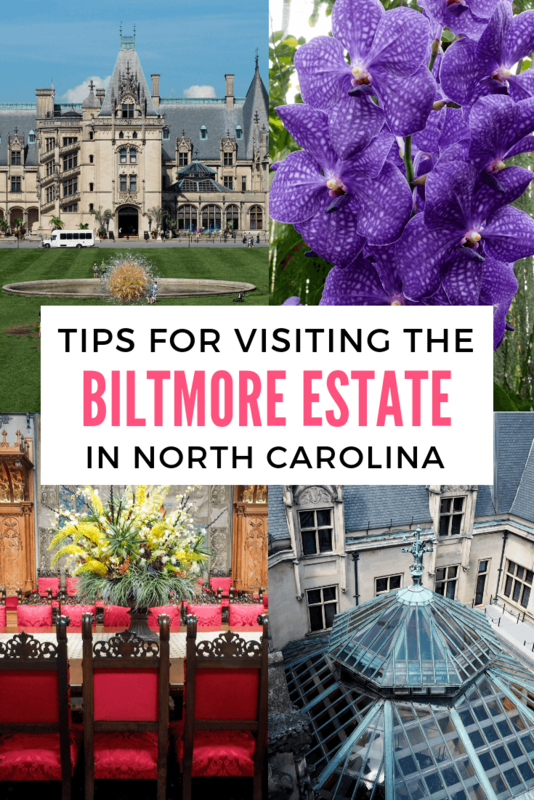 – The fanciest hotel located on the Biltmore Estate. This is definitely a luxury option and comes with a price tag that reflects that you're staying on the Biltmore Estate. But it would be worth it for a special splurge. – A boutique option in downtown Asheville that's the #1 rated hotel in the city on TripAdvisor. – A luxury resort located up on a mountain just outside of downtown Asheville. Tons of famous people have stayed here, including 10 US presidents, Henry Ford, Helen Keller, and F. Scott Fitzgerald (who stayed for 2 years). – An affordable option right in the heart of downtown Asheville. – An affordable hotel outside of the downtown area. This hotel is across the street from an outlet mall, and just up the road from the entrance to the Blue Ridge Parkway. Looking for packing suggestions for North Carolina? Head over to to see all my favorite travel gear! Ah yes Akatuki. The excess or abundance of the Vanderbilts. 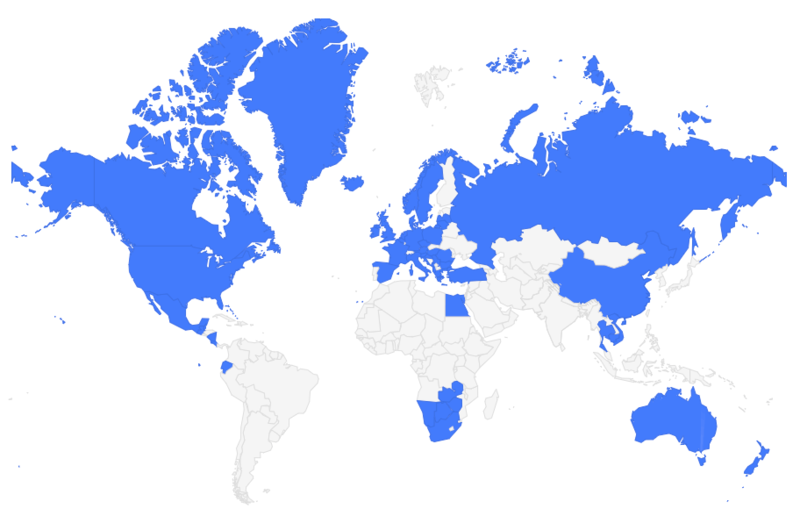 What a fascinating place. My cousin worked on one of their homes, on Long Island. Freaking marine landing spot for a water plane, in the 1800’s. Inspired stuff. Old Commodore began one of his ferry companies running on the Raritan River; 20 minute walk from where I am now in New Jersey.